with group games, hands-on education, and a cookout at Lake City's Memorial Park. The Lake Fork Valley Conservancy's free Splash Down! Festival celebrates our rivers, the importance of water, and conservation with group games, hands-on education, and a cookout at Memorial Park for all ages. Ten of the Conservancy's partners in conservation and environmental education are helping to create the fun, which runs from 10 a.m. to 2 p.m. on Saturday, July 27th. The Conservancy's booth will run group games for elementary school children and provide education on invasive species and friendly macroinvertebrates. 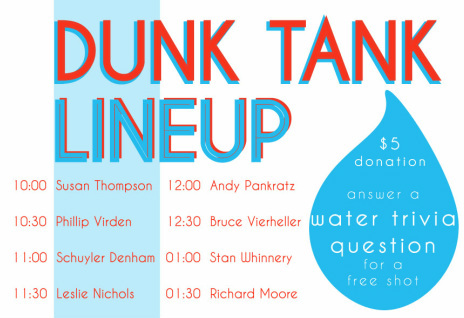 The Conservancy's most exciting activity for adults is a dunk tank, where competitors donate $5 for a chance to dunk a public official and answer a water trivia question for the chance at a second, free shot. 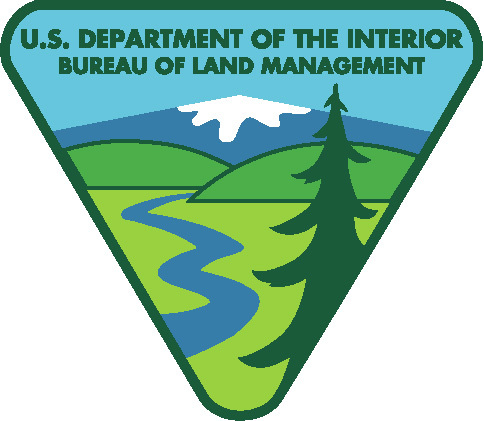 Other activities include free casting and fly-tying lessons with Trout Unlimited, nature drawing with the Back Country Navigator, bear-smart education with Lake City Friends of the Bears, and the creation of free tie-dye tee shirts with the Bureau of Land Management. The hamburger and hotdog stand opens at 11 a.m. The Chamber of Commerce's Ducky Derby will conclude the event with an thrilling, watery flourish at 2 p.m. The Conservancy's booth is your hub for high-energy group water games and getting a turn at the water trivia dunk tank. Stop by and play! Trout Unlimited is here to teach you how to fish! Practice tying on flies and casting with a rod and reel under the tutelage of an expert. River Watch Colorado is here to talk about bugs. AND show you how to tell a healthy river from an unhealthy river, and how to become a citizen scientist! 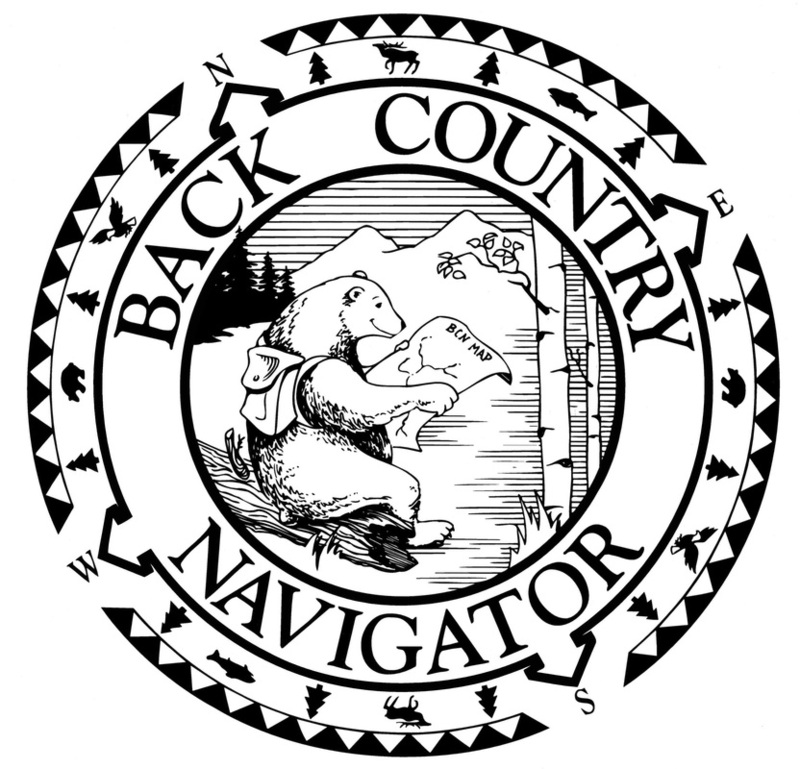 Back Country Navigator is where painters and drawers can practice the art of scientific illustration with specimens! Lake City Friends of the Bears is taking a special interest in fish for the Splash Down! Festival. Collect fish trading cards and put together an all-star aquatic team. The Chamber will be selling tickets to their Ducky Derby, which caps the festival with a duck launch from Memorial Park at 2:00 p.m.
Wee Care will hold a whiffle ball toss fundraiser at 1:30 p.m. Warm up your throwing arm! The Bureau of Land Management's booth teaches about pH through tie-dying tees, and illuminates water availability by comparing spring runoff over the years. The Natural Resources Conservation Service brings the watershed trailer back to Lake City! Create a riverbed, plant houses along the side, and let the water flow in this dollhouse- sized model of how watersheds work! The Colorado Division of Reclamation, Mining and Safety shares information on their latest projects in Hinsdale County, including the Ute-Ulay mine, mill, and townsite, and the Hough mine.